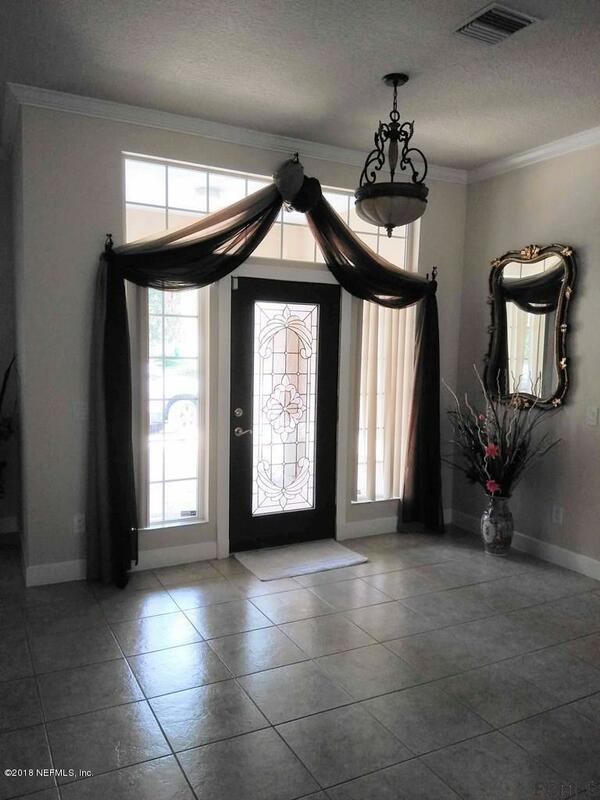 Beautiful home with plenty of room for large or growing family! 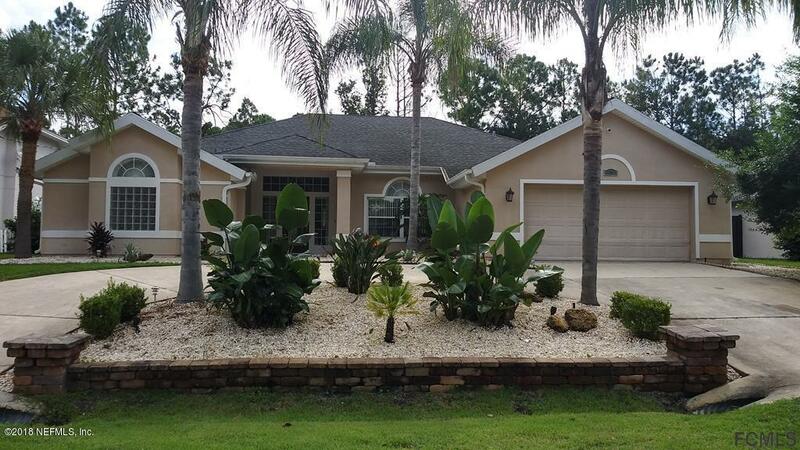 Very well maintained, Open floor plan, 4 bedrooms, dining area, breakfast nook, and covered lanai, 10 Ft ceiling, granite countertops, ceiling fans, crown molding. Partially fenced backyard has room for the kids, pets or future pool. House sits on high with a circular drive. Don't miss this gem! 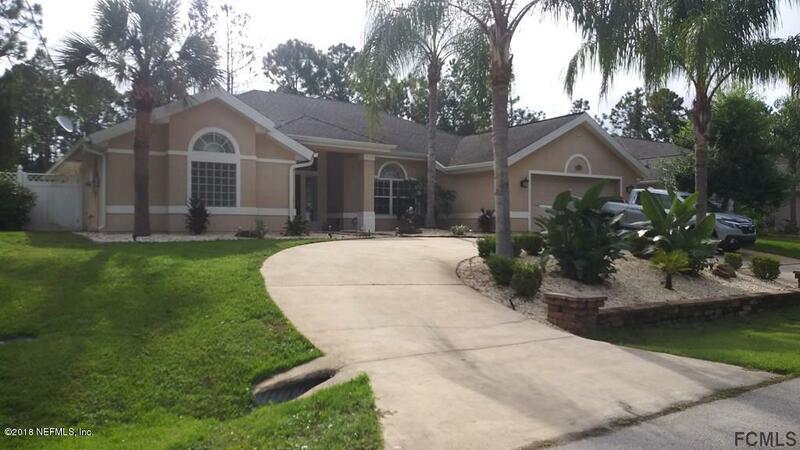 Located in desirable Pine Lakes area of Palm Coast with easy access to Pine Lakes Pkwy and US1. 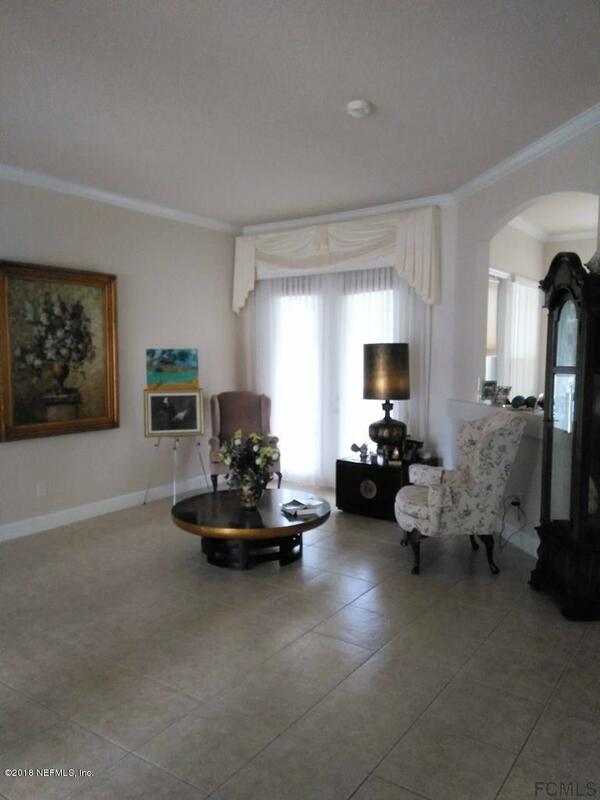 Listing courtesy of Tag Ventures Real Estate Services Co.